Although Ghent's Charlotte de Witte may only be 24 years old, she's isn't exactly young in terms of experience. Formerly known as Raving George, de Witte first made her debut behind the decks at the age of 17. Her aggressively obsidian techno sets quickly earned the attention of some of Belgium's most influential promoters, leading to huge showcases at major festivals such as Pukkelpop, I Love Techno, Dour and Tomorrowland early into her career. Now a highly regarded name in the techno underground, de Witte has also gone on to headline parties all across South Africa, Europe, Asia and the United States. Going further into the darker side of electronic music, de Witte eventually proved herself to be a formidable force in the studio as well. As she explains it, "Making music really gives me a chance to tap into the more emotional side of electronic music that I love. Music that has that melancholic side to it, I just find it so much more interesting." Her debut release on Tiga’s Turbo Recordings, Weltschmerz EP, was an unqualified breakout success. Subsequent EPs such as Sehnsucht and Trip (put out via OFF Recordings) continued her unbelievable hot streak, solidified by TWR72's remix of Trip's title track being recently featured on Ben Klock's incredible's Mixmag CD. Most recently, de Witte's newest effort, a bracing four-track barnburner on Sleaze Records called Our Jouney, has been garnering similarly effusive acclaim from fans and critics alike. Ahead of her Singapore debut at Headquarters by the Council this weekend, we talked to one of Belgium's most exciting techno figures to learn more about her journey crafting Our Journey. 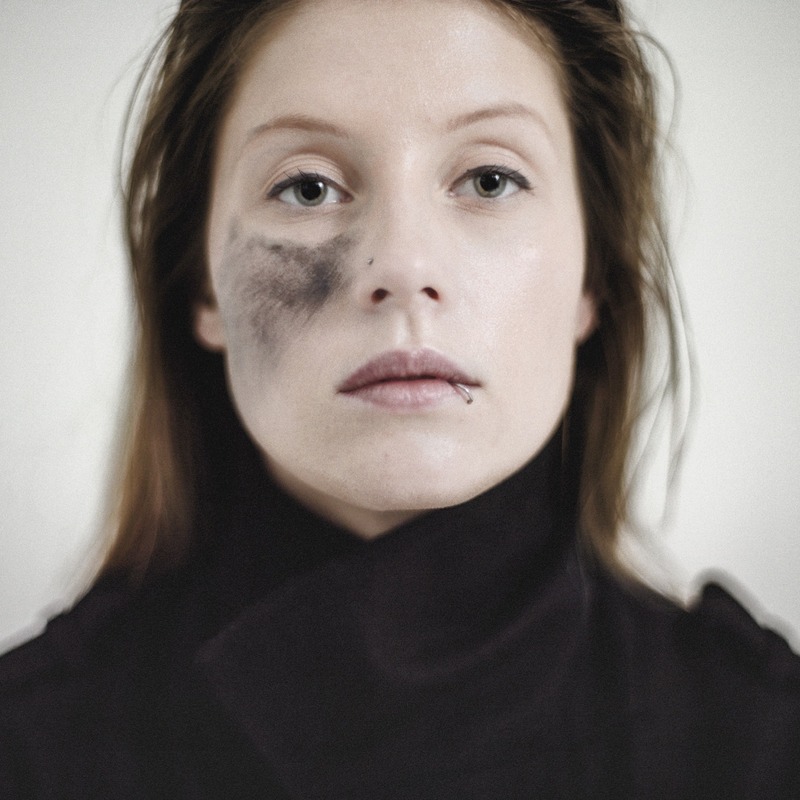 Charlotte de Witte: "Stephen Gorrie (aka Hans Bouffmyhre), Sleaze Records’ head honcho, contacted me last summer after listening to my previous EPs on Turbo Recordings, asking if I would be interested to release on his label. I think that in every single set I play there is at least one of his tracks. So needless to say I was very enthusiastic when I heard about this offer. The release itself happened about six months later and I’m extremely happy it’s finally out there." "'Our Journey', the title track of the EP has actually been the first one I’ve made after moving from Ghent to Brussels last year in May. Bjarki’s work has been an inspiration for me when it comes to producing this track. I love how he can create a track with just a few elements, which is actually also what I love so much about techno in general. I can get fascinated by a track, even though it’s quite repetitive, and find beauty in the little alterations that happen throughout." "It’s funny but the principal inspiration for this track was one of Hans Bouffmyhre’s. It’s quite a long track, repetitive and loopy. On the dancefloor, you’ll have to wait for quite some time before the break arrives, but I have the impression people find it quite rewarding when it’s finally there. I found the vocal in a sample pack. Compared to other tracks, I had another approach when it comes to using vocals. I wanted to put them in there just a few times, to avoid overdoing it and to keep it more effective." "Our original intention wasn’t really to include remixes on this EP, but a couple of weeks after we got in touch in summer, Stephen contacted me, saying that he likes playing the original a lot and would like to remix that track. The result turns out to be the most aggressive track of the package. It’s even quite aggressive for my sets, but of course all depends on the mood everyone’s in. It’s an absolute banger though and I love what he did with it." "This might be my favourite track of the EP. I ended up playing this one the most and received quite a lot of positive feedback from the crowd every time I play it. It’s quite straight forward no nonsense music. It doesn’t really consist of a lot of elements so the challenge was to make these few bits in there as strong as possible and to make them stand out. I’m a big fan of Native Instruments VST’s and I love applying their Guitar Rig plug-in on samples. It can create the most weird, hypnotic sounds. The whistling sounds you can hear in the middle of track are created by putting that VST on a loop saying “watching” the entire time. Strange how much you can get out of something so simple."